As discussed in a previous article, a product is made up of three levels. The Core product, the actual product and the augmented product. Product differentiation deals with making changes in the marketing mix of a product so as to differentiate it from whatever the competition is offering OR to offer a product which stands out in the market. To make it simple, compare two products of completely unrelated categories. Coca Cola and Apple. Coca cola has had numerous competitors, direct or indirect, in the cola market over years (Pepsi being strongest amongst them). But the reason it is still the top brand is because of the value it provides, its brand equity along with its distribution network. This becomes an example of a product which wants to differentiate itself from its competition. On the other hand we have a company like Apple. Apple too has direct and indirect competition. But apple is known to make innovative products such that it has a completely unique selling proposition. 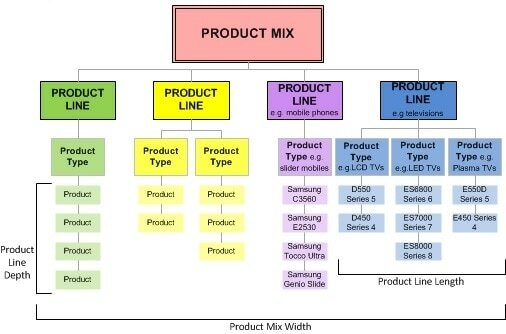 Apple’s product are differentiated directly at the core level. This is the reason why Apple receives so much respect in the technology market and so much love from its users. Thus you can differentiate a product on any level. Core, actual or augmented. With the markets evolving, each sector is slowly showing saturation in the number of products it has, be it consumer durables, IT, FMCG or any other. Thus to come out of this saturation level, companies generally opt for Product differentiation. 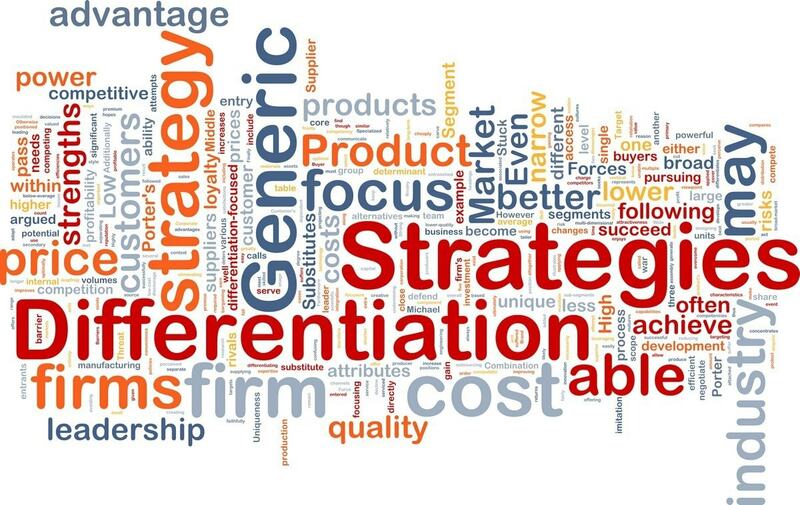 There are several ways to achieve product differentiation. 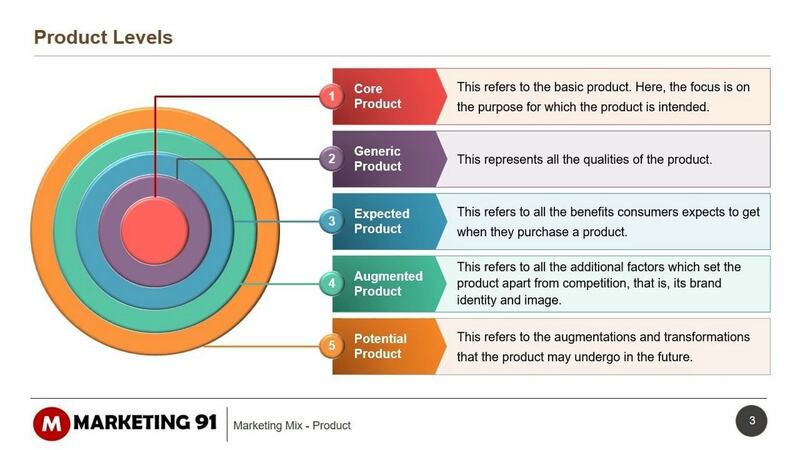 A product can be differentiated based on the form of the product. The physical structure, size and shape of the product can be used to differentiate it from others. Take an example of any medicine. A medicine can be differentiated from that of its competition by the means of its potency, its usability, the way it can be taken (intravenous or oral) so on and so forth. Thus the way the product is made can be a type of product differentiation. Any additional features being offered on top of the product becomes a plus point for the customer. The best example for differentiation based on features is Mobile phones, handsets or any technology product. They are differentiated mainly by the number of customizations or the additional features that they offer. Thus features can be a form of Product differentiation. 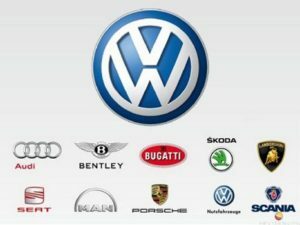 Why is a BMW costlier than other cars? Because it has superior performance. Why is a formula 1 racing car costlier than a BMW? Because an F1 car has an even higher performance as compared to a BMW. Thus performance increases price. Similarly, your competition can present a product which does not perform as well but is available at half the price. Naturally, some of your customers might shift to the competition. This is not true for all customers. Some customers will be looking out for the superior quality products only. Thus you can do product differentiation on the basis of the performance of your product. In the tough and competitive laptop market, there are some laptops which stand out. These are the ones made for mountaineers and harsh environment researcher. Their cost is very high as compared to normal laptops. But by producing such a product, they have completely differentiated themselves from the market. Kitchen equipment’s, vehicles, sometimes even the shoes you wear, people want things which are durable and can be used for a long term. Do you know why a Volvo sells in the market? The name of Volvo is almost synonymous with safety. Volvo manufactures the most safe and reliable vehicles in the world. That is why their buses are so famous. Therefore it is not surprising that Volvo also sells at a premium. This is because, here the product differentiation is on the basis of Reliability, one of the most valued assets a brand can have. Harley Davidson. Gucci. Tommy hilfiger. Lamborghini. Ferrari. Longines. Omega. when i take these names, you know what quality i am talking of. 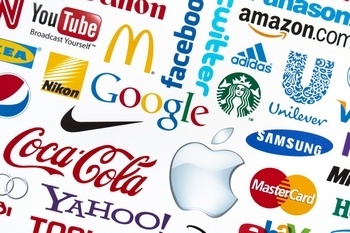 Each brand has a style of its own and that is why each brand has a differentiation of its own. You will never find a Harley davidson guy wearing a tommy hilfiger. Its not that they aren’t rich. Its just that the two brands don’t go together in style. This is where these brands are able to achieve product differentiation. In all the above examples i have been talking of tangible products. But what about the intangible ones. Well even the services need to be differentiated. This is mainly done by the use of People, physical evidence and the processes used in a service organization. 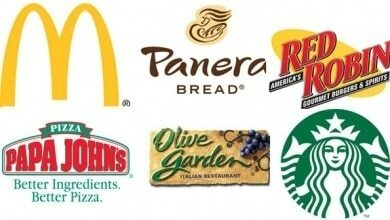 For more knowledge on these, read my article on service marketing mix. The bottom line is this – have the right people with the right ambiance and the right kind of service and you are sure to do well and differentiate yourself from the crowd. Thus overall there are several ways you can differentiate a product. Based on this differentiation, a suitable strategy can be followed. Market penetration, Market skimming and other such marketing strategies are derived only after product differentiation is achieved. Also read : How to differentiate your products? What is 3C Model by Ohmae? What is Bowman's Strategy Clock? What is House of Quality? What is Technology Life Cycle? What is The Kraljic Matrix - Portfolio Purchasing Model?